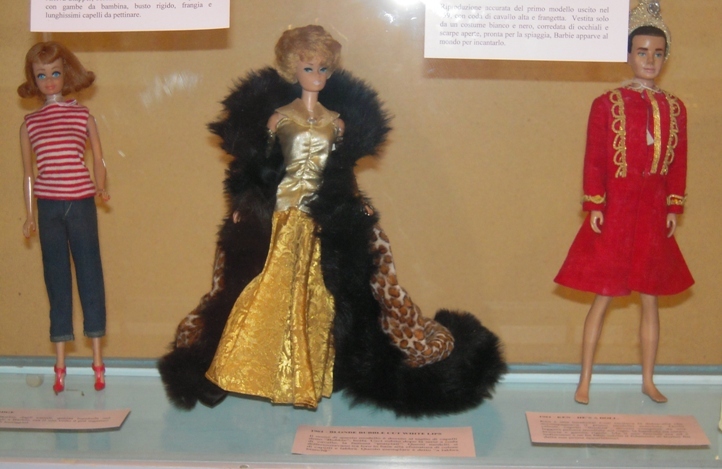 Born on 9th march 1959, Barbie, who is Fifty years old now in 2009, was created by the fantasy of Ruth Handler, who observed her daughter while playing with paper dolls. 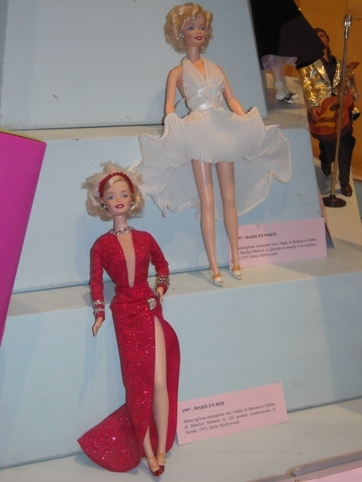 She invented a wonderful three-dimensional teenager to dress and undress for an endless playing, with roles and careers. 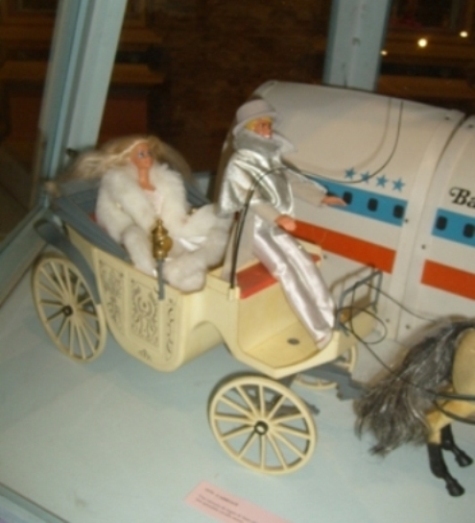 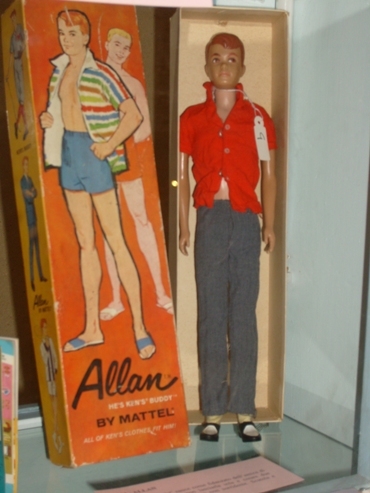 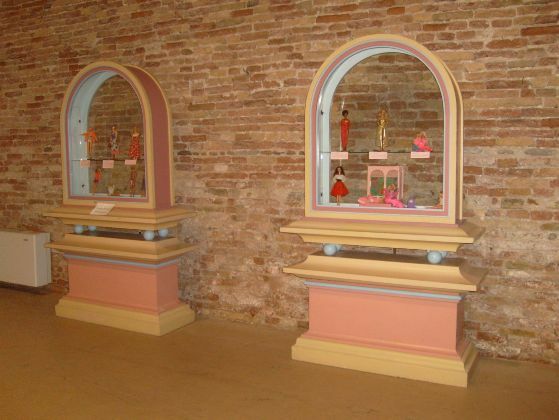 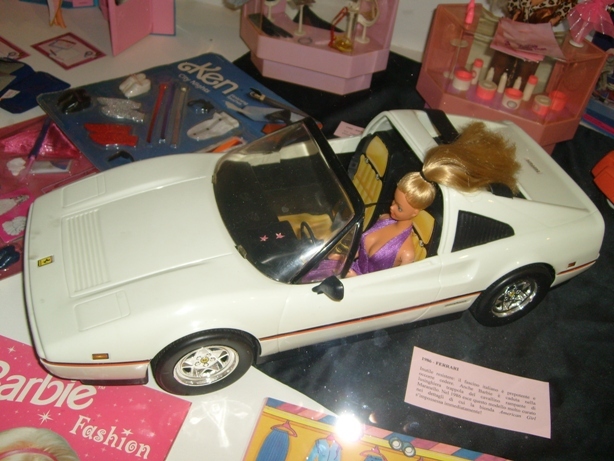 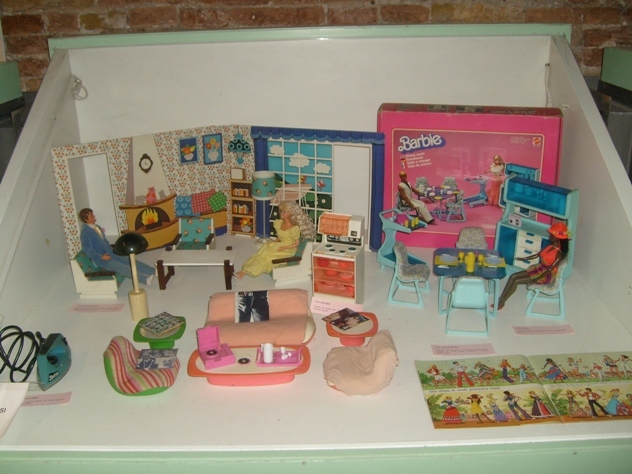 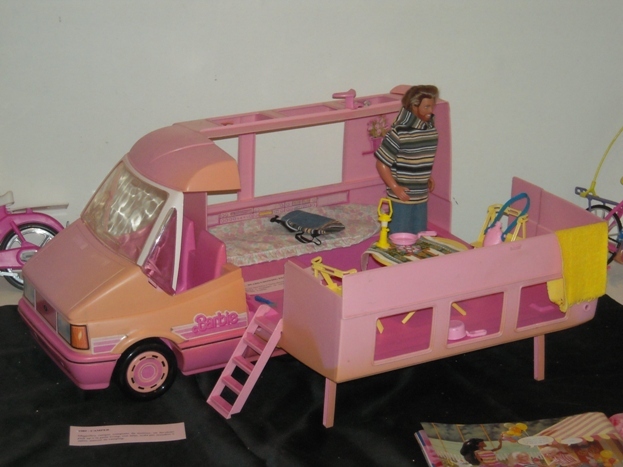 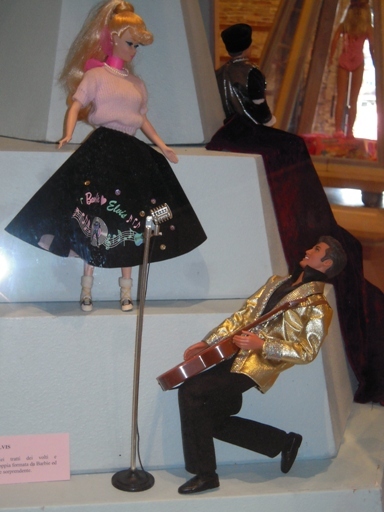 When Mrs. Handler, with her husband Elliot and a friend found Mattel, Barbie was born (from Barbara, her daughter); the doll since fifty years fascinates little girls and collectors because of the myth she represents: that of the American woman perfects in her forms, with wonderful hair to brush, always a winner, in every moment.